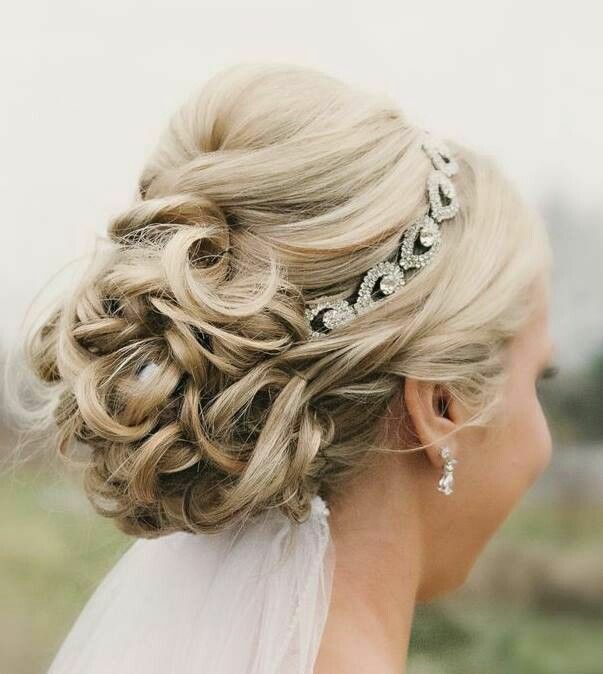 Are you looking for a formal and elegant hairstyle for your wedding? 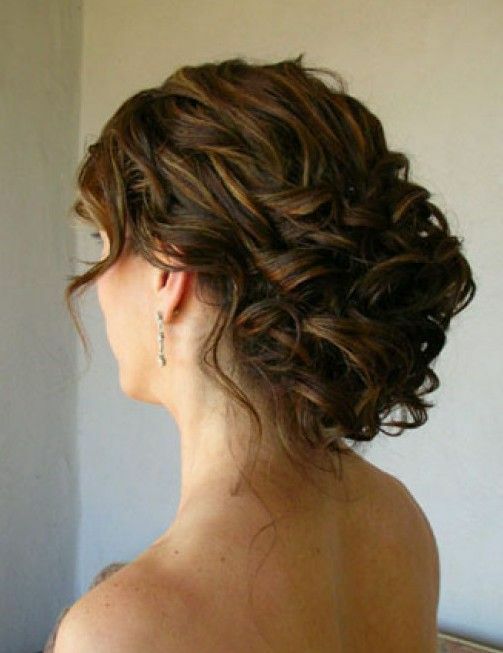 Then the adorable wedding updo hairstyles will be your ideal option. 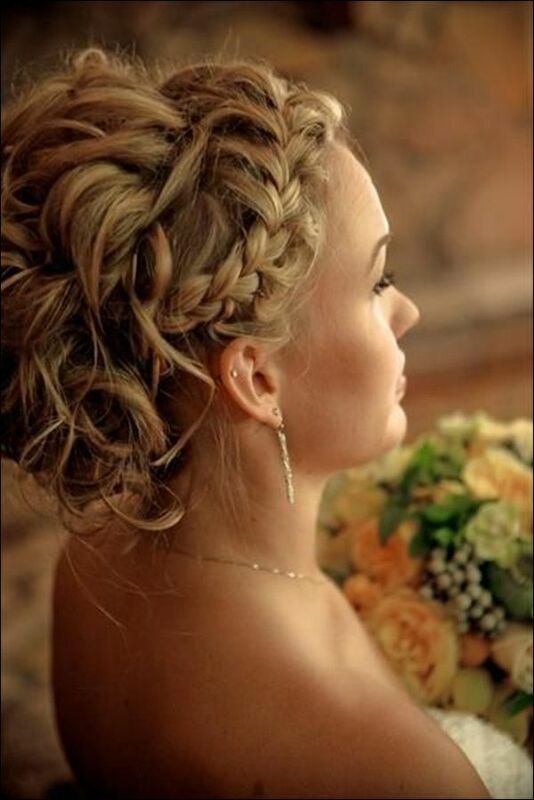 They will give you a gorgeous hair look and make you be the center of attention along with your long wedding dress on that day. 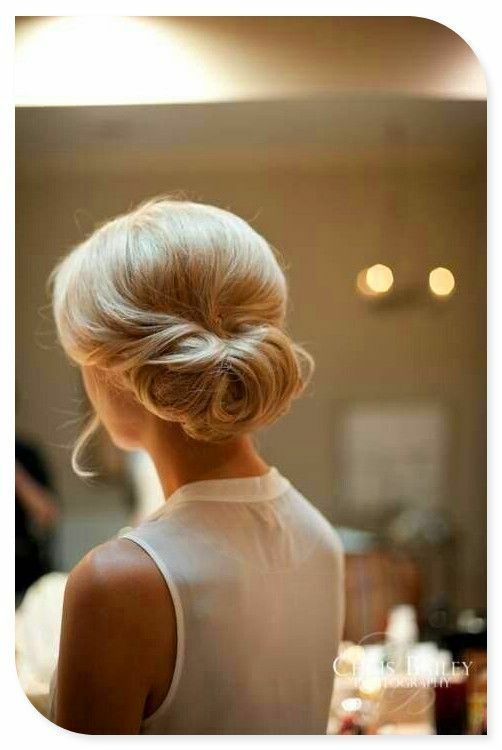 No matter you are having the long hair or medium hair, the beautiful updo will be a suitable hairstyle to bring out your beauty. 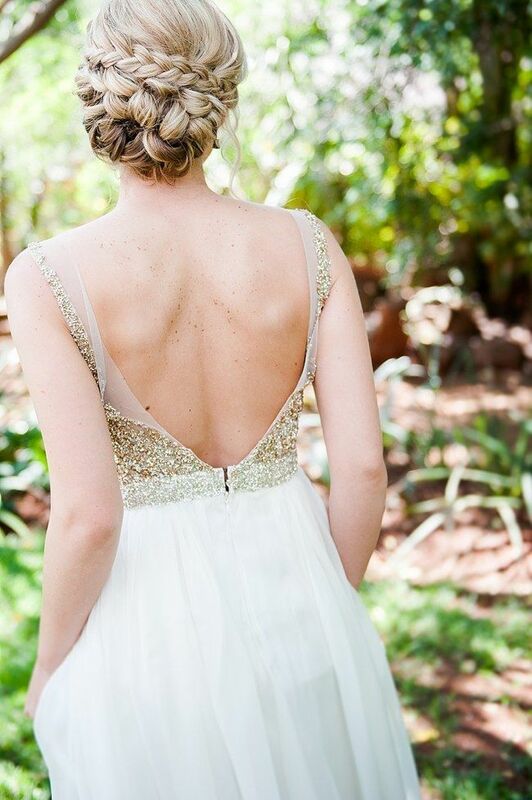 Today, we’ve rounded up 15 glamorous wedding updos for 2015. 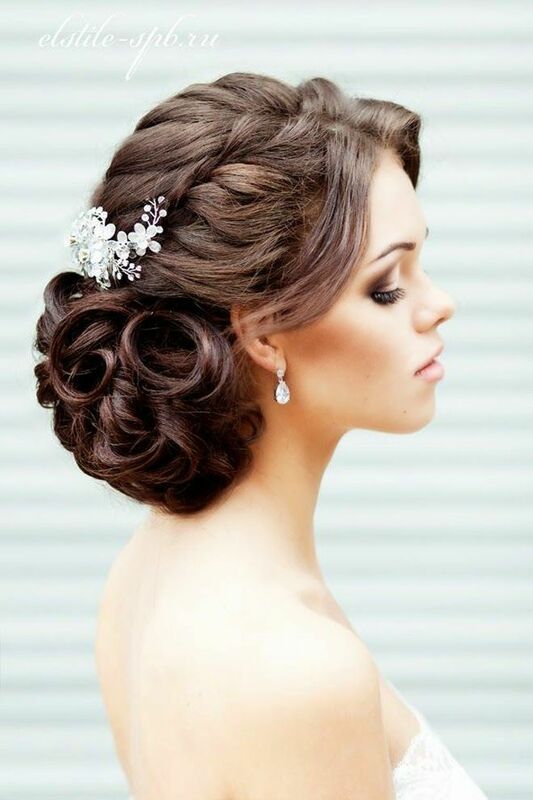 Wedding updo hairstyles can work perfectly with different kinds of hair textures and types for all women. 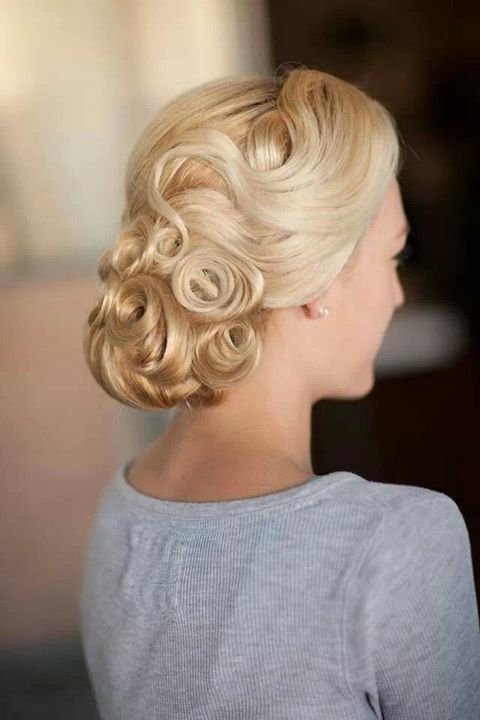 If you have curly hair, you can make a cute curly updo as your glamorous wedding hairstyle. 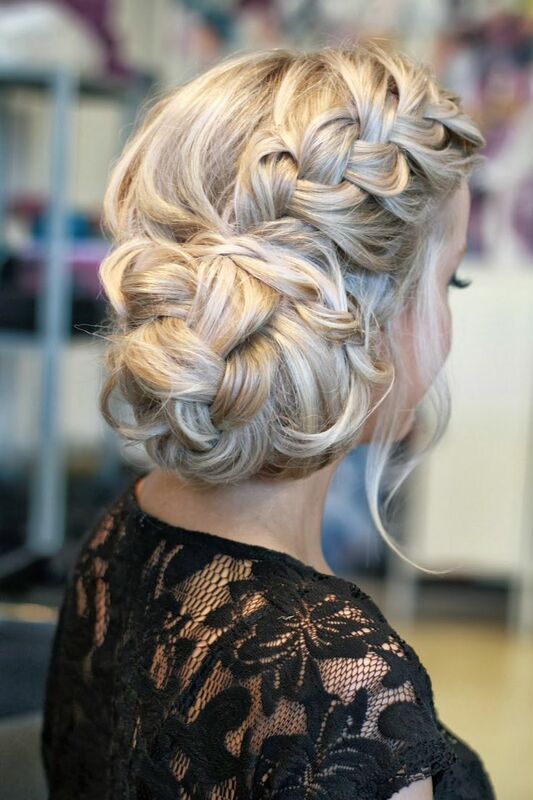 For those girls with straight hair, the elaborate twists and turns will keep your luscious tresses well arranged for a polished look. 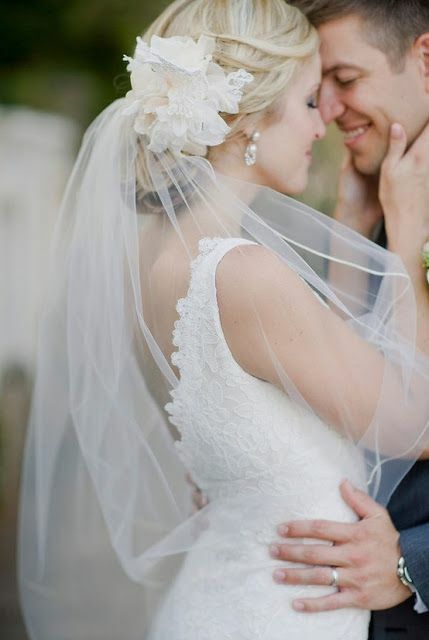 At last, you can make your cute wedding updo look more stunning by adding a pretty flower headband or a traditional long wedding veil.